Christ Lutheran Vail is a joyful community of followers of Jesus Christ, committed to live by faith, to be known by love, and to be a voice of hope. We welcome people from all walks of life, wherever they are in their spiritual journey. Kairos Prison Ministry is a ministry at prisons throughout the US. Impact AZ Food Bankprovides food and other resources to Vail. We supportRelay for Lifein their fight against cancer. This year marks the 500th anniversary of the Reformation, that time in history when Martin Luther brought huge changes to Christianity. 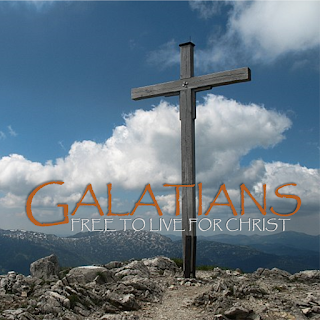 In order to celebrate, we will look at Luther’s favorite book, Paul’s letter to the Galatians. Here we will find the true message of the Gospel of Jesus Christ. May God richly bless our summer as we study this letter.